RAPAPORT... 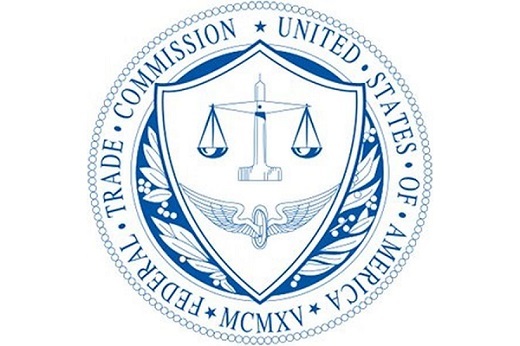 The United States Federal Trade Commission (FTC) has issued new Guides for the Jewelry Industry. While these guidelines create confusion by expanding the definition of the word ‘diamond’ to include synthetic diamonds they continue to restrict the use of the word “diamond’ to natural diamonds unless the word is immediately preceded by a word or phrase that clearly discloses the product is not a mined diamond. All synthetic diamonds and colored stones must be clearly disclosed. The word diamond cannot be used for synthetic diamonds without words immediately preceding indicating it is not a natural diamond. The word diamond alone without a qualifier can only be used for natural diamonds. Please note that the following selections from the new FTC guides apply to diamonds. (b) It is unfair or deceptive to use the word ‘‘ruby,’’ ‘‘sapphire,’’ ‘‘emerald,’’ ‘‘topaz,’’ or the name of any other precious or semi-precious stone, or the word ‘‘stone,’’ ‘‘birthstone,’’ “gem,” ‘‘gemstone,’’ or similar term to describe a laboratory-grown, laboratory created, [manufacturer name]-created, synthetic, imitation, or simulated stone, unless such word or name is immediately preceded with equal conspicuousness by the word ‘‘laboratory-grown,’’ ‘‘laboratory-created,’’ ‘‘[manufacturer name]-created,’’ or some other word or phrase of like meaning, or by the word ‘‘imitation’’ or ‘‘simulated,” so as to disclose clearly the nature of the product and the fact it is not a mined gemstone. The Rapaport Group believes that the current FTC guidelines should be modified. They have created confusion and misunderstanding as they redefine the word “diamond” to include synthetic, man-made, non-natural, artificial, imitation diamonds that have “essentially the same optical, physical, and chemical properties as mined diamonds.” The FTC guides ignore natural as a definition of diamond, focusing on physical properties instead of scarcity and value differentiation which are key factors in product definition and vital for consumer protection.